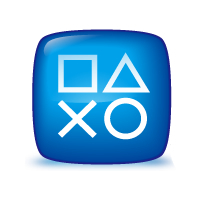 Home» Posts tagged "E3 2012"
At E3, Sony announced that it’s PlayStation Suite will be rebranded. The Android-compatible environment supported by a number of mobile and tablet devices as well as the PS Vita will now be known as PlayStation Mobile. In addition, HTC has signed with Sony as the first third-party manufacturer to support PlayStation Mobile. 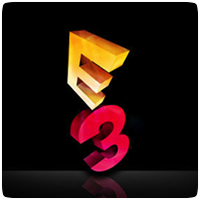 At Sony’s E3 Press Conference, it was revealed that over 60 new titles will be coming to the portable console in 2012. This includes two of the new titles announced the event: Assassin’s Creed III: Liberation and Call of Duty: Black Ops Declassified. In addition, PSone Classis will soon be supported on the portable console. An image from the Los Angeles Convention Center where E3 2012 will be held next week suggests that Sony will be focusing on the PlayStation Vita. The tagline “Never Stop Playing” is Sony’s official marketing line for PS Vita, at least in the States. What Could Sony Have Planned for E3 2012? There has been a lot of talk and rumors of what Sony has planned for E3 next week. We’ve seen everything from a possible PlayStation 4 / Orbis announcement to Streaming Games to the PS3. While these may still be possible, we want to be more realistic and speculate things that are more likely to happen.